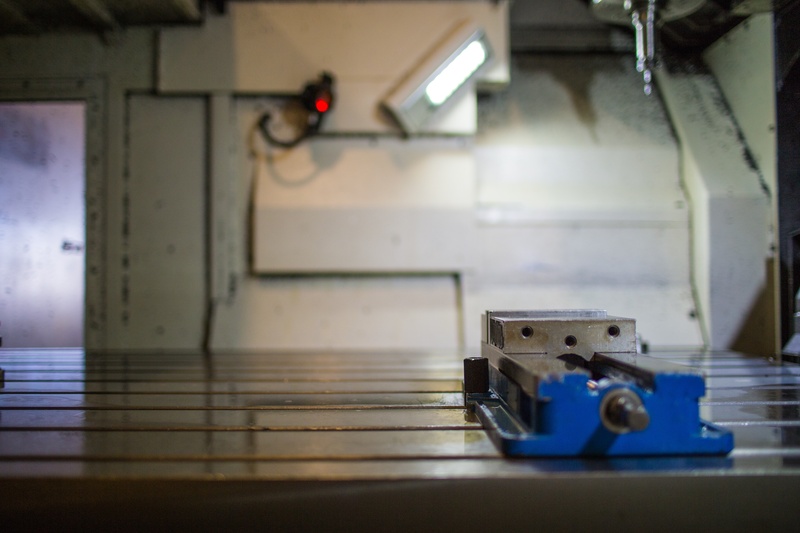 With more than 100 years of collective machining experience, expect our expertly configured tooling and machines to meet part specifications. Tolerances created by our machines run at +/-.0005 of an inch, meaning we can meet practically any client demand. Through VA/VE Engineering as a part of Anchor's custom metal fabrication process, we ensure that we're as efficient as possible with our processes and material usage without compromising accuracy or quality. 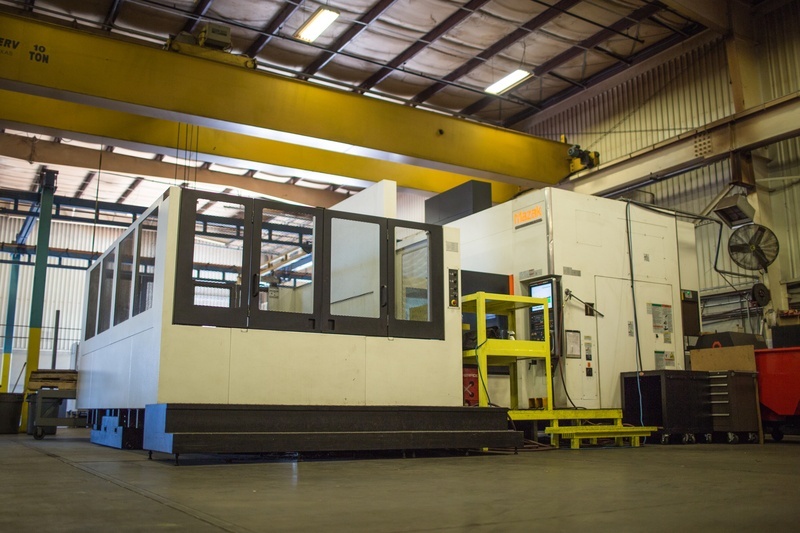 Our machining services feature five machining centers with the capacity for high- volume work (6 CNC Vertical Mills and Lathes – Up to 78” x 55” x 26”), so large projects can be executed without hassle. 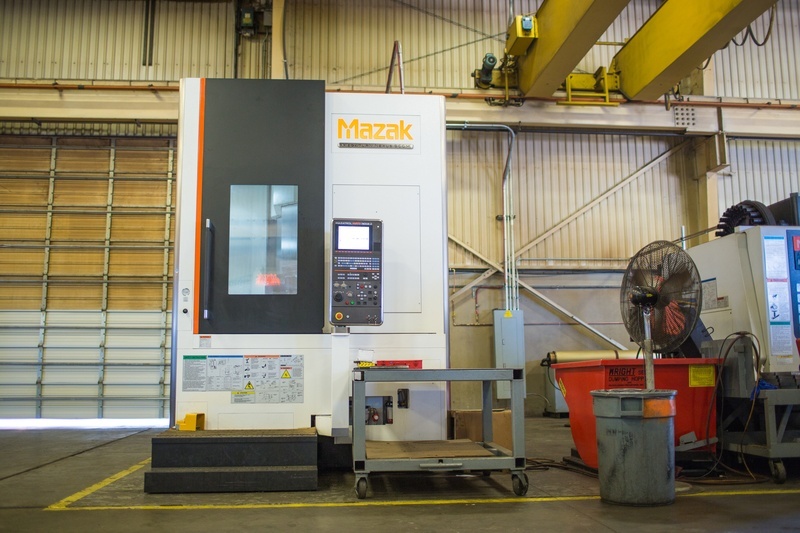 Given the competitive capacity of our machines, we can also machine larger parts after the welding process — a service you won’t find with any steel fabricator. We curate code for our machines to ensure the most accurate and timely products possible. Our tool changes are lightning quick and can be made in as few as 3 seconds. Given our variety of lathes (large and small) as well as our multi-axis machines (4 axes), we promptly turn around projects of just about any size in a singular setup. This increases efficiency and immensely cuts down product-creation time.